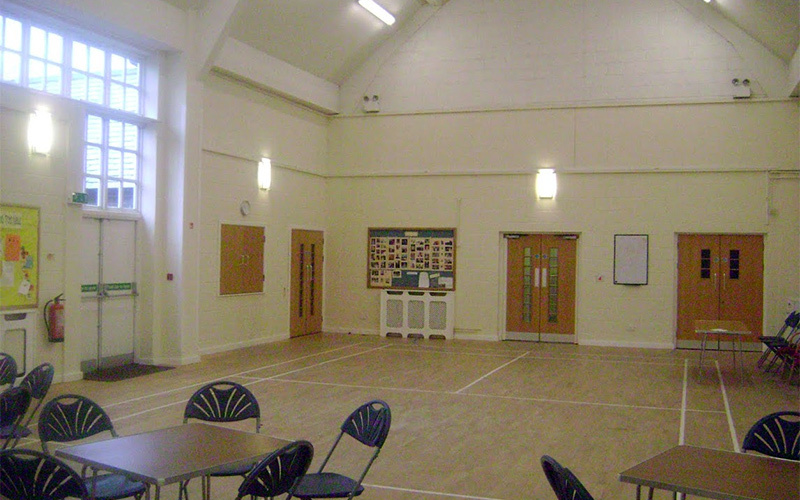 Macclesfield Methodist Church aims to serve the local community by opening its doors to people of all ages. 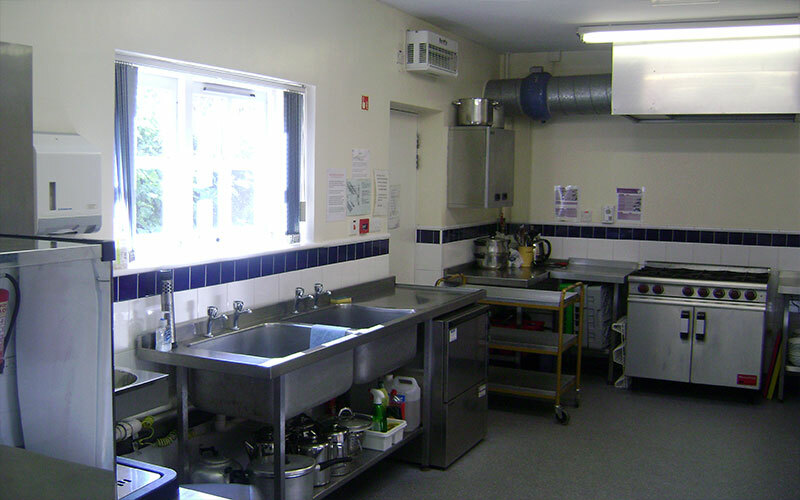 We support people at home with volunteer befrienders and group activities, for example the luncheon clubs held twice a month. A thriving Scout Group with over 100 members enjoying fun and adventure based upon traditional scouting values. Two of our Children and Families services, open to any family, entrance from only £1.50 (£1 per adult, 50p per child). We exist to proclaim the love of God in Jesus, as together, we grow in love, mercy and grace through worship and teaching. We stand for truth and justice alongside other Christians in the Macclesfield area. 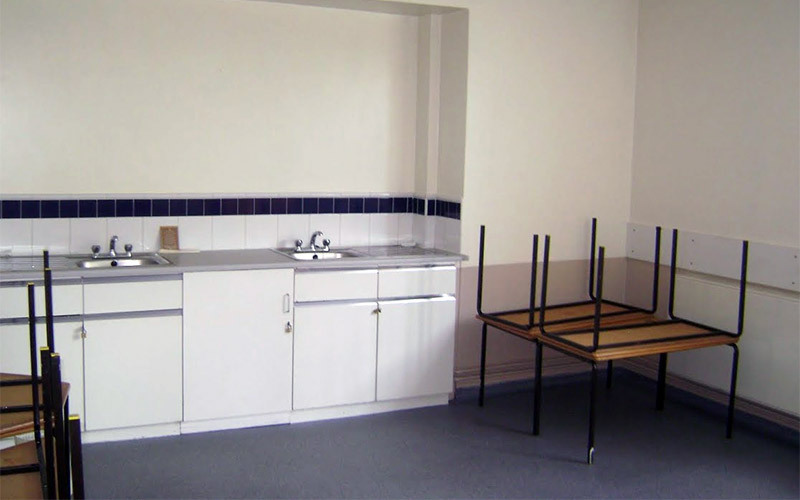 The Building was carefully designed to offer flexible accommodation for a wide variety of uses. 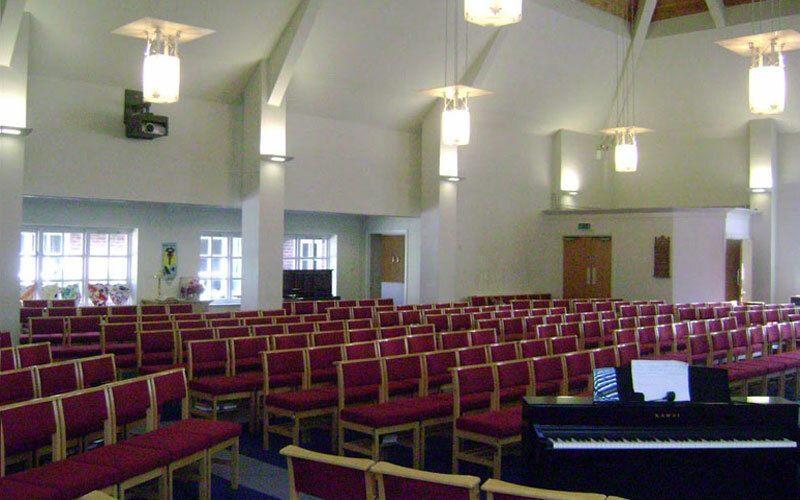 The worship area converts into a spacious arena for concerts, drama and debate. 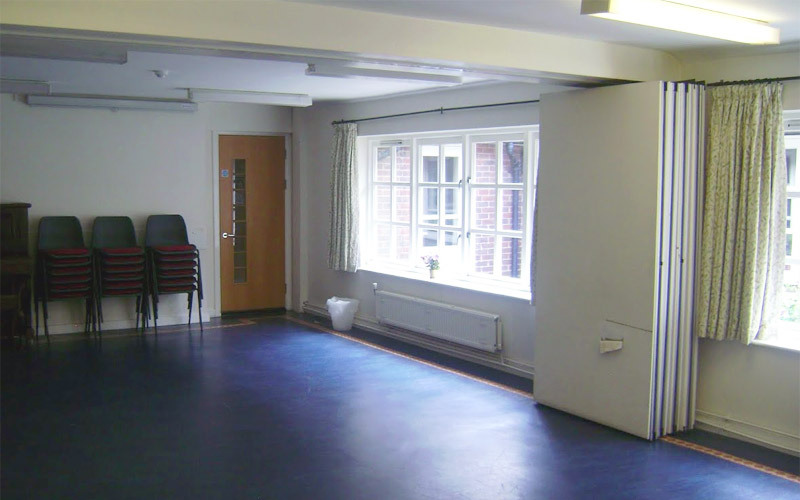 The hall is ideal for the cubs and beavers and for the Mums and Tots group. It is also laid out as a badminton court. On a less energetic note it is used every Friday for our popular coffee morning. 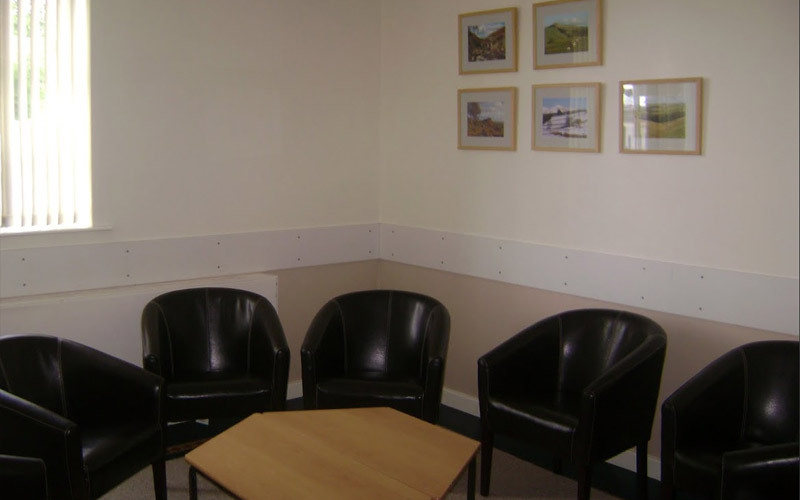 We have three ancillary meeting rooms of varying sizes which are in demand during the week. We encourage lettings to members and to the wider community and our hire charges are competitive. There is a large pay & display car park opposite the church which is free after 3pm and at weekends. If you would like to hire out any part of our building please fill in the details below and we will contact you as soon as possible.